Largest native deer in Chile. Along with the Condor it is part of the national emblem. It is characterized as a robust animal with short and muscular legs. They have a black nose, big ears and have a developed an acute sense of smell and hearing. Males are larger than females and also have antlers. The back of the tail is white, in contrast to the greyish brown color of the body. In Chile they are in the regions of Bío Bío, Aysen and Magallanes. They can also be seen in the Argentinian Patagonia. They are herbivores, consuming mainly grasses (46%) and shrubs (31%), but also part of their diet consists of leaves and shoots. Mostly rugged terrain and mountainous forests nearby the Andes range, especially in the proximities of the Northern and Southern Patagonia Ice Field. 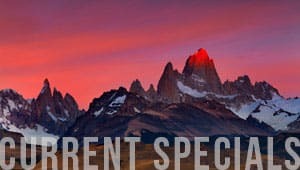 Within Torres del Paine National Park they are found in the northern and western boundaries and can be seen in the areas of Grey, Dickson, Ferrier, Los Perros, Donoso and Zapata. Male reproductions conducts have been observed from March to May, this period is when most of the copulas occurs. The gestation period is 6 months giving birth to a single calf in the months of November and December, which grows very fast. The breeding season lasts for four months and the male stays near the female preventing any other males from approaching. The calf is born measuring 40 to 50 cm and its color is a bit darker than its parents’. It has long legs compared to its body. During the first months of life it spends most of its time camouflaged in the bushes. The calf starts to eat grasses when it is 2 months old. The social structure of these deer is in small groups, one male and two females most of the time. They move in an area of around 400 hectares (988 acres). 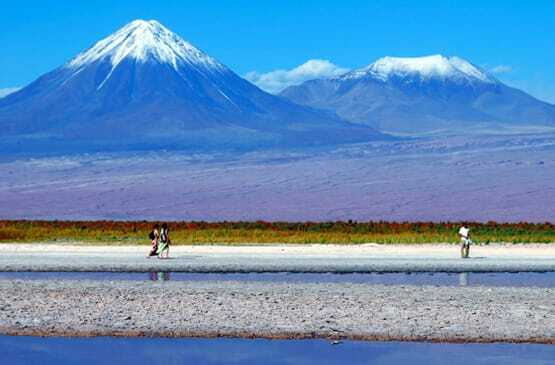 In danger of extinction is protected and has been declared a National Monument in Chile.